Discover clues to find the real Jack the Ripper and clear Bert's name. Is there a better alternative to Jack The Ripper: Letters From Hell - Extended Edition? Is Jack The Ripper: Letters From Hell - Extended Edition really the best app in Puzzle category? 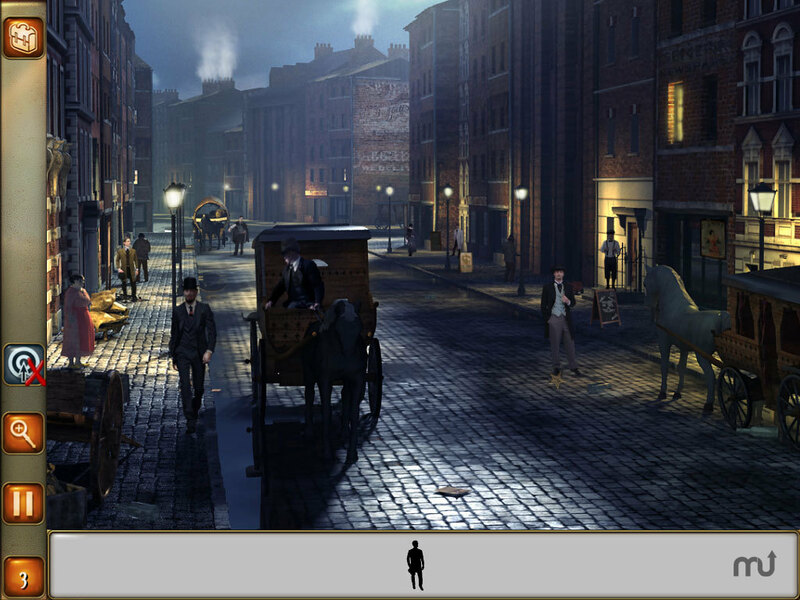 Will Jack The Ripper: Letters From Hell - Extended Edition work good on macOS 10.13.4? Jack The Ripper: Letters From Hell - Extended Edition is a new, enhanced edition of Jack The Ripper. Jack The Ripper: Letters From Hell - Extended Edition needs a review. Be the first to review this app and get the discussion started! Jack The Ripper: Letters From Hell - Extended Edition needs a rating. Be the first to rate this app and get the discussion started! It is London during the summer of 1888. On the hunt for spicy stories, the reporter Bert goes on the trail of Jack the Ripper, the famous serial killer that is terrorising the White Chapel district. He goes as far as falsifying letters from Jack the Ripper and sends them to the police. But his involvement in this affair soon makes him the ideal suspect for the police at Scotland Yard. Help Bert prove his innocence and conduct his own investigation in order to clear up the mystery of the White Chapel killer!